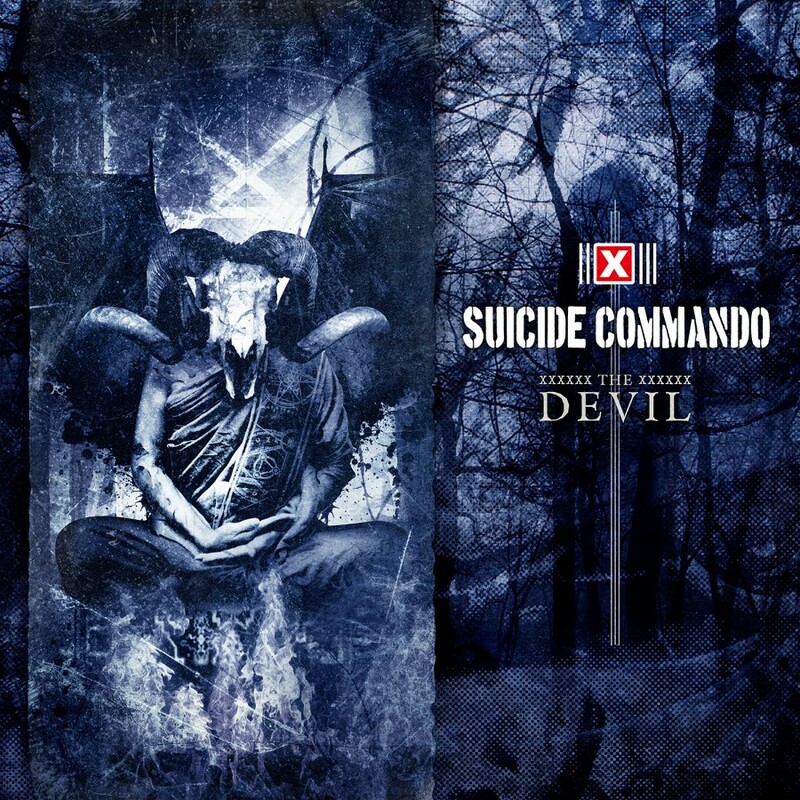 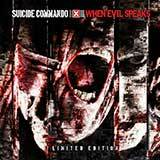 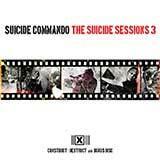 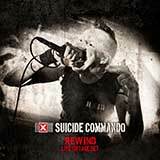 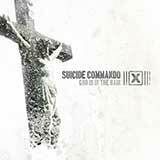 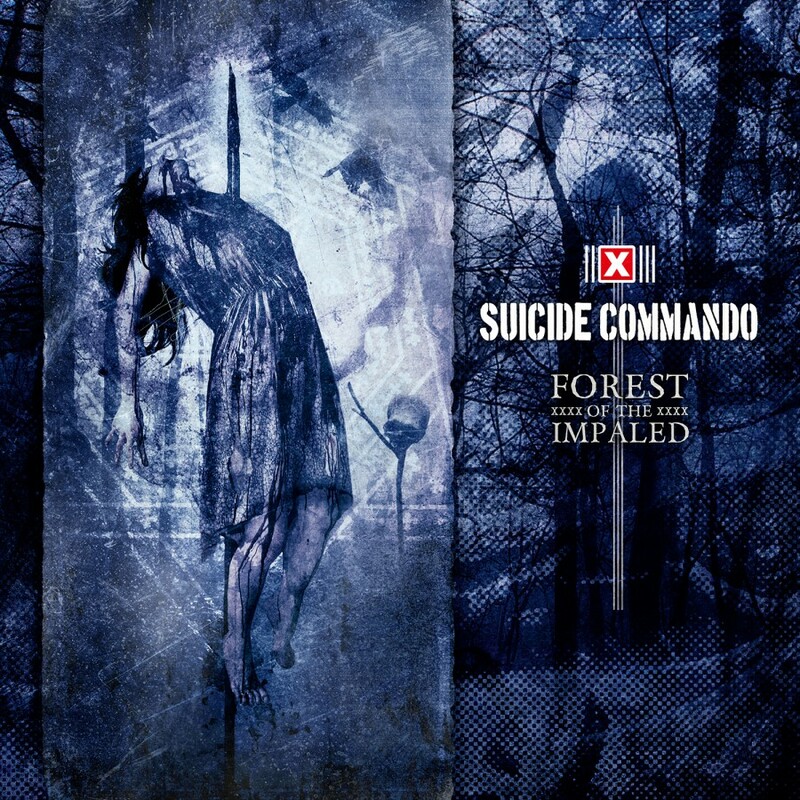 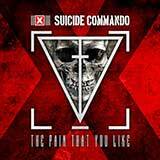 Belgian Electro-legend Suicide Commando yet again raises the bar for quality hard electronic music with The Pain That You Like. The title song features legendary Front-242-singer Jean-Luc de Meyer on guest vocals! 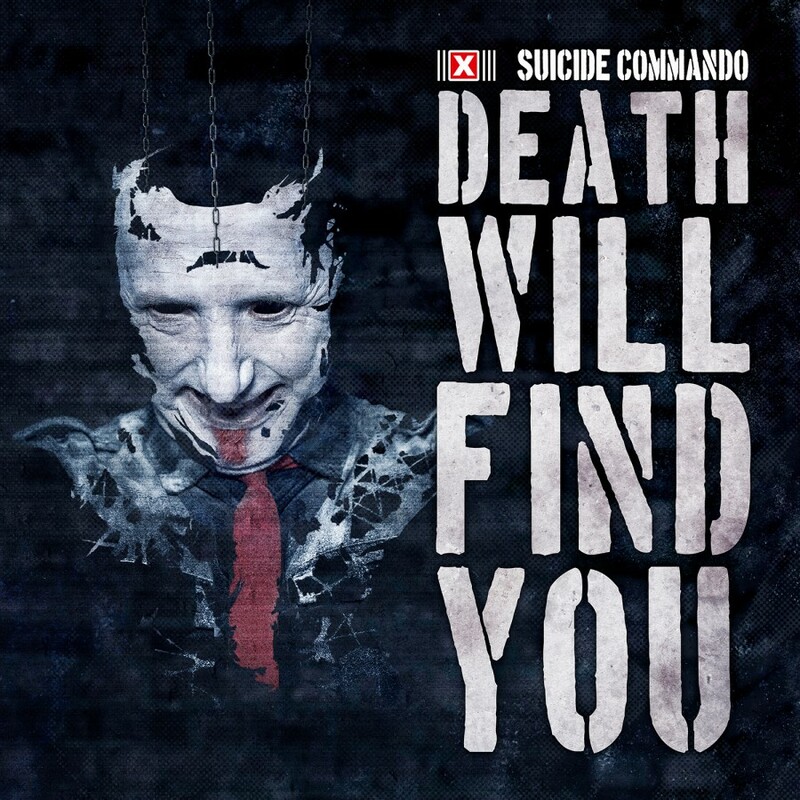 With thudding beats, searing synth licks and hard shouts Johan van Roy pushes the envelope on the harshness of his sounds, while at the same time managing to turn the inferno into a massive dance floor filler through a solid drive and masterfully planted catchy elements. 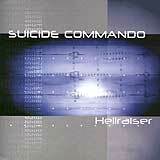 But then the point of Suicide Commando has never been to produce feel-good music. 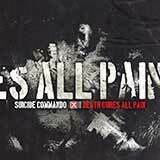 This is pain! 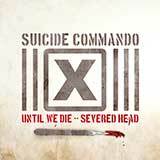 And yes, we like it! 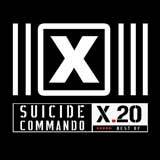 Front 242 singer Jean-Luc de Meyer graces the title track with an energetic vocal performance, turning The Pain That You Like into a summit meeting of the EBM-elite, of sorts. 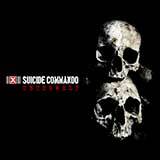 On the b-side, the band pays homage to their early days with dark sounds, heavily processed vocals and a stomping mid tempo beat, all of which will put any fan in high hopes for the upcoming album release. 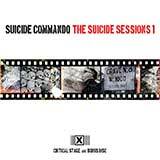 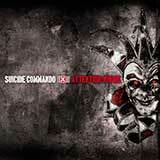 The club inferno is topped off with versatile but always dance-floor-compatible remixes of both tracks from Suicide Commando, themselves (Pleasure & Pain Remix), as well as Pride & Fall, C-Lekktor, FragileChild, Pleasure & Pain and Decoded Feedback. 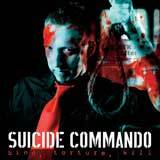 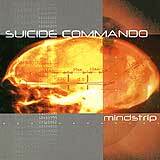 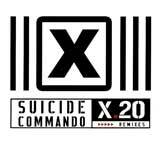 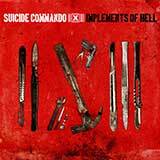 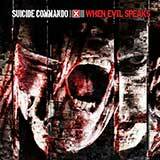 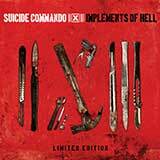 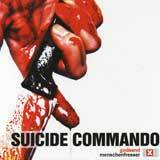 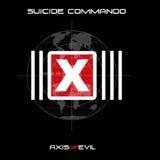 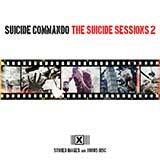 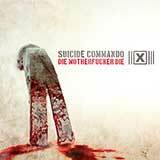 Your disco will never be as beautifully sick, brutal and disturbed as when Suicide Commando are in the house.